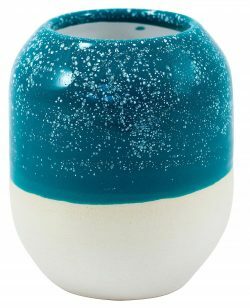 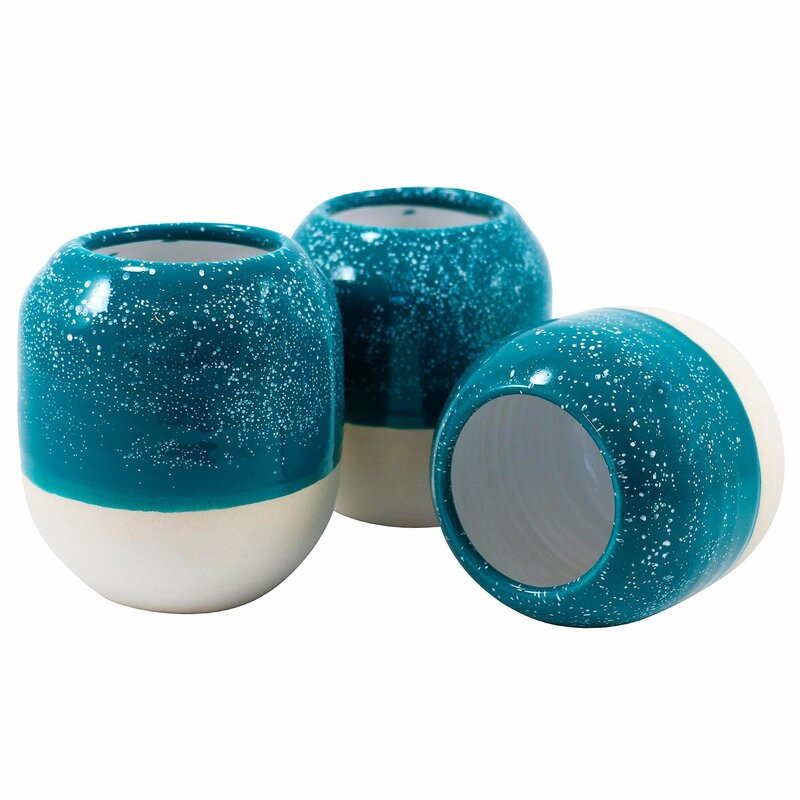 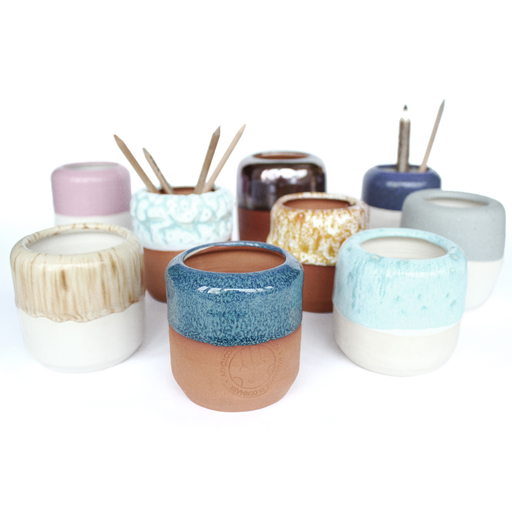 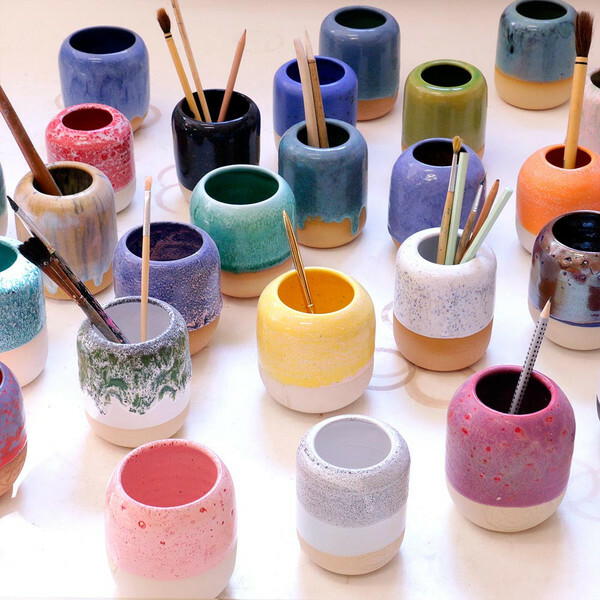 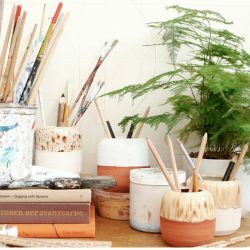 The Pen Pot is hand-thrown in earthenware and dipped in various glazes before being fired. 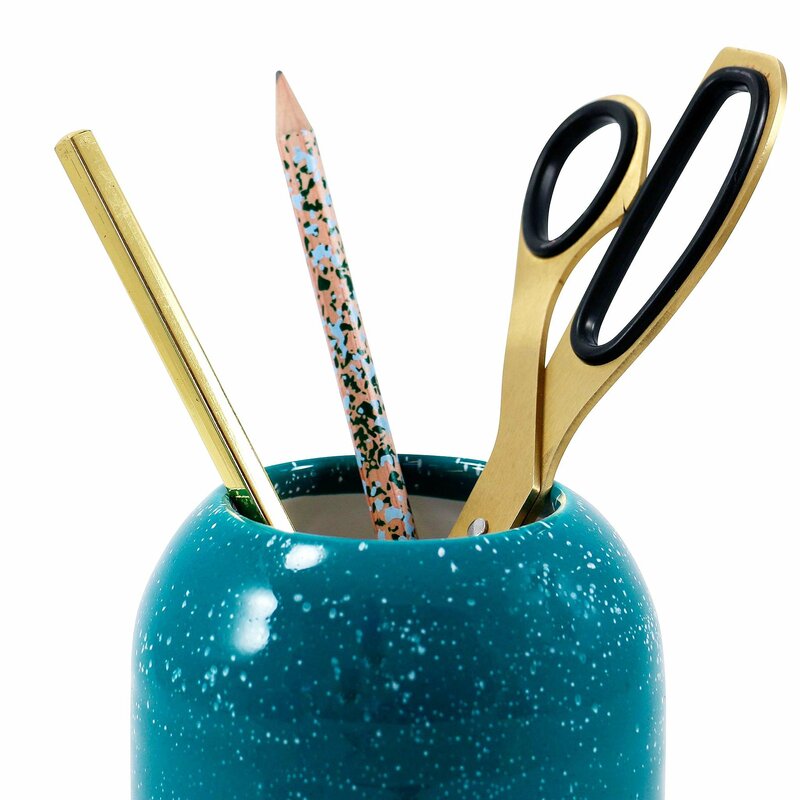 It’s great for storing paint brushes, pens or even tooth brushes. Each Pen Pot is totally unique. 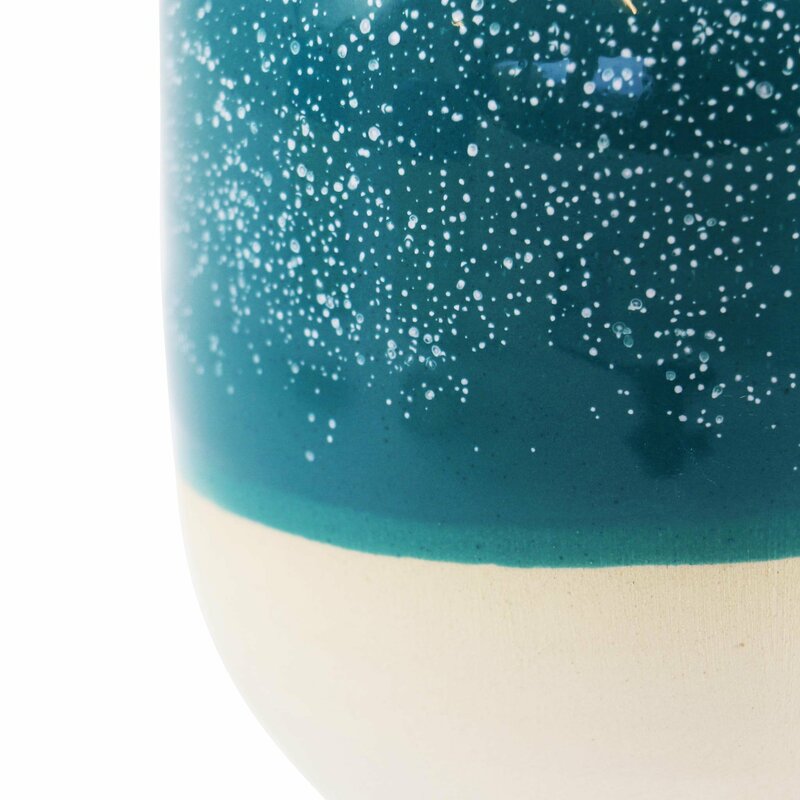 *Please note: Photos are only indicative. Each item is 100% handmade and may differ slightly. 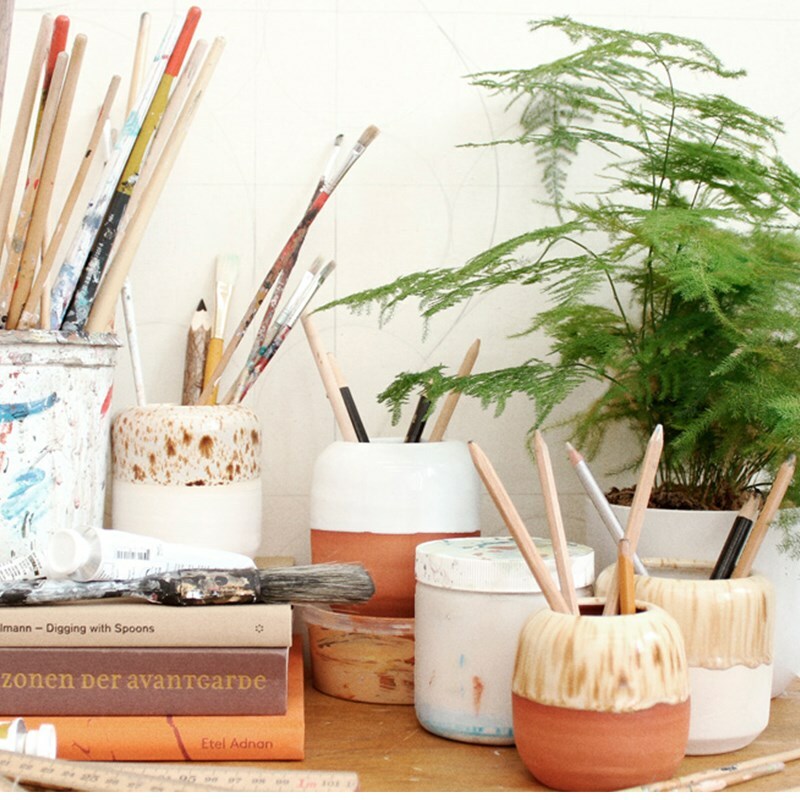 Studio Arhoj is a danish interior & design studio in Copenhagen. 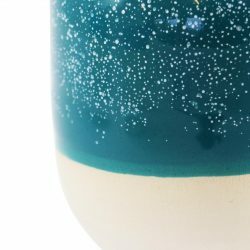 Based on the classic book series designed by Edward Young in 1935 designer Tony Davis has created a unique collection of Penguin porcelain mugs and espresso cups…..